The scale of New York is being drastically changed – not just in Midtown Manhattan, but in neighborhoods throughout the city. 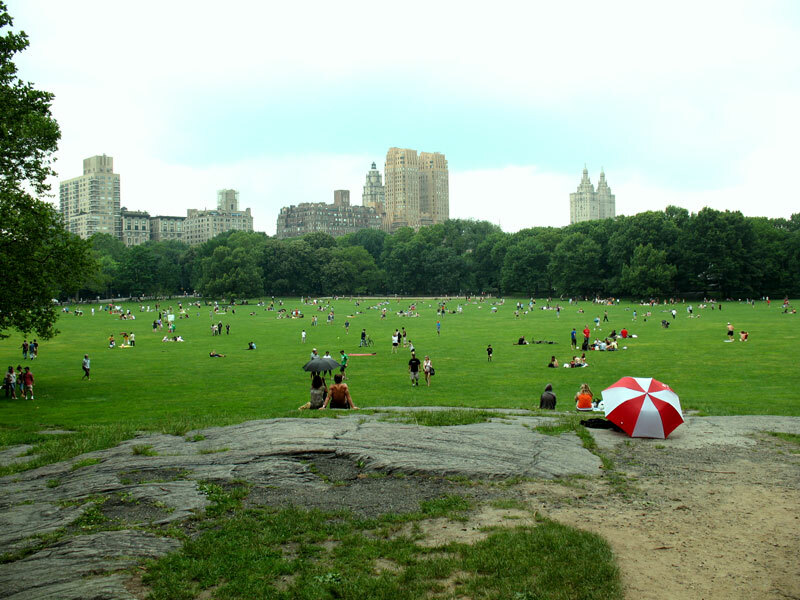 The tide of “supertall” towers beginning to rise in residential areas, including those surrounding Central Park, is symptomatic of the unprecedented threats to parks, playgrounds, light, air, landmarks, small businesses, and community quality of life all New Yorkers face. City policies have enabled and, in some cases, incentivized this trend. It’s time for this to stop. Please join us for the SAVE NEW YORK SUMMIT on Thursday, June 22, 6:00pm, at Holy Trinity Lutheran Church* located at Central Park West & 65th Street. ALL ARE INVITED to participate in an action-oriented discussion about why so many of these towers are invading our city, and WHAT WE CAN DO ABOUT IT!